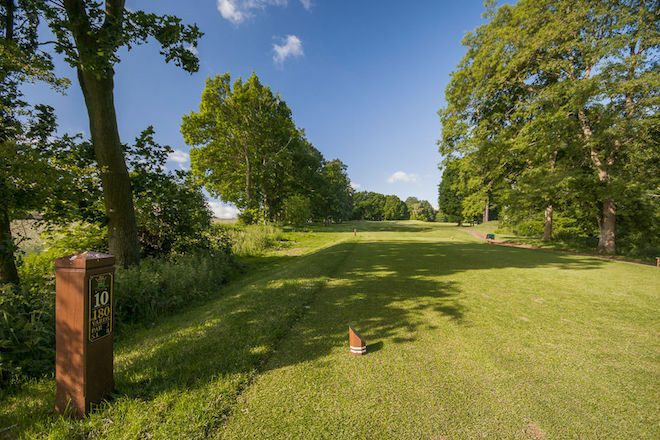 10 :: West Surrey Golf Club located near Godalming, and close to Guildford, is a friendly private members club blessed with one of the finest courses in the South East of England. 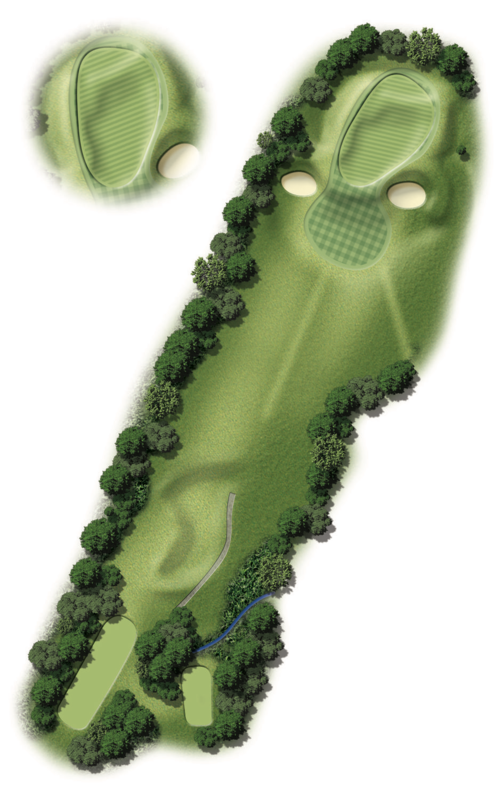 Pro's Tip - This short hole is all uphill with a long green that slopes from back to front. The bunkers at the front get a lot of visits so make sure you take enough club to get past them.